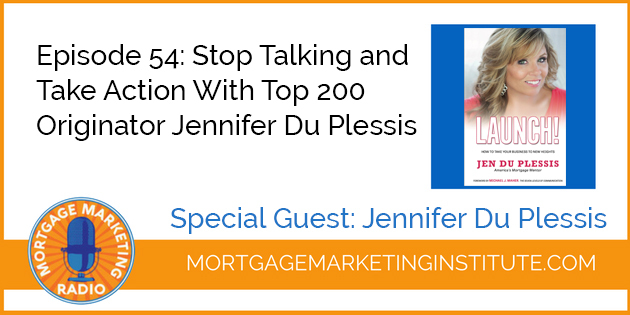 For over 30 years, Jen Du Plessis has been at the top of the mortgage lending industry. She has been named in the Top 200 Loan Originators in the U.S. more than five times and is the founder of Kinetic Spark Consulting, LLC. Jen is passionate about helping others in the mortgage and real estate industry offering educational training, consulting, and coaching. She has helped numerous clients achieve their personal, professional, and management goals. Who Are You? Minder, Grinder or Finder?